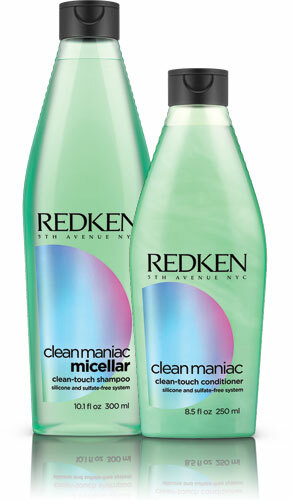 All Posts Tagged With: "Redken hair"
One Month Until Redken’s NEW Clean Maniac Micellar Clean-Touch Shampoo And Clean-Touch Conditioner Hits Shelves! Via: Redken. February 2017 (NEW YORK) – Today, smart technology can be found everywhere, from your phone, to your car and in almost every corner of your home. We have smart showerheads that filter your chlorinated city water, smart toothbrushes that buzz away plaque, smart makeup that autocorrects to match your skin tone, and smart facial brushes that remove every trace of longwear makeup. Now, with Redken’s latest product innovation, haircare gets smart too. 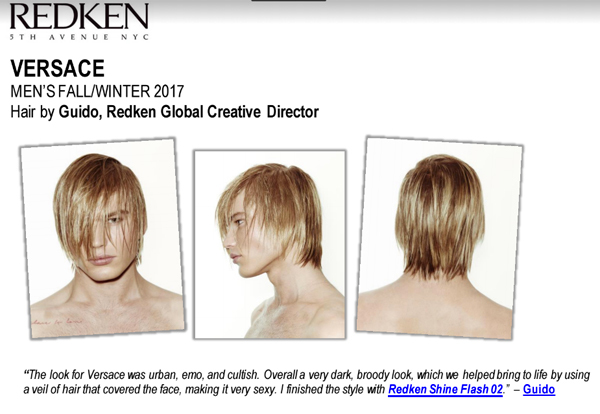 Redken Haircare Renovation. 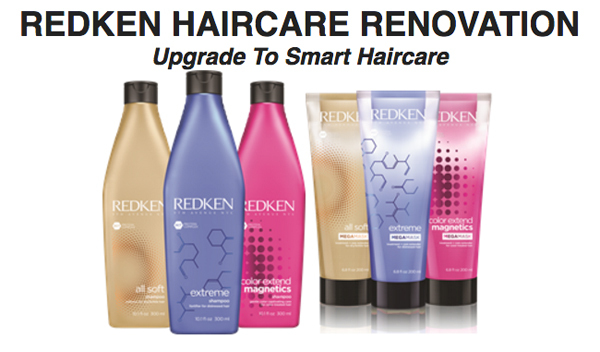 Upgrade to smart haircare.